Kristin Neff, PhD, is an associate professor of educational psychology at the University of Texas at Austin. 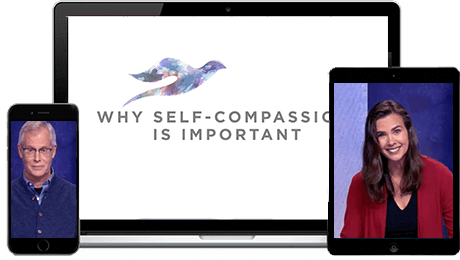 A true pioneer in the field, over a decade ago she first identified self-compassion as a measurable trait, and today there are over a thousand published studies on the benefits of self-compassion. 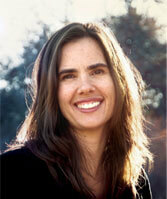 Kristin is a cofounder of the Center for Mindful Self-Compassion and teaches workshops on self-compassion worldwide. Chris Germer, PhD, is a clinical psychologist and lecturer on psychiatry at Harvard Medical School. A leader in the integration of mindfulness and psychotherapy, he is a founding faculty member of the Institute for Meditation and Psychotherapy and a cofounder of the Center for Mindfulness and Compassion, Cambridge Health Alliance. 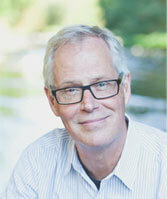 Chris teaches internationally on the topics of mindfulness and compassion. Almost there! Please enter your email address and click the button below to gain access.